You might have seen interactive videos before, and we know you’ve seen dozens of music videos, but have you ever seen an interactive music video? Our favorite “bear-loving” gay musician, Tom Goss, just dropped his newest music video, and it’s exactly that. 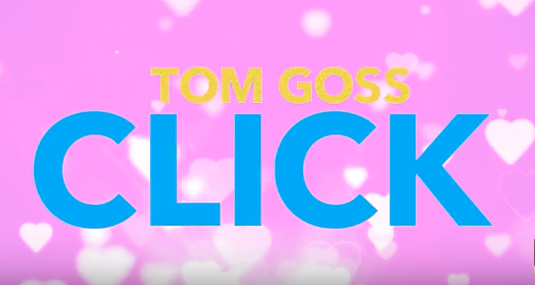 Join Tom at a hot pool party in the Hollywood Hills and talk to his friends to find out who you “Click” with. Once you’ve reached the end of one story line, you can always go back to the beginning, choose different options, and go on a whole new adventure. Who will you “Click” with? Watch the video below to choose your own love story and find out.